From modest marquee hires, to large events, weddings to corporate meetings, no matter what the occasion, we can help you plan and create your perfect celebration. We have the skills, passion, and years of experience to make your event truly spectacular. We offer a variety of services throughout the East Midlands, take a look below, to see what we do. 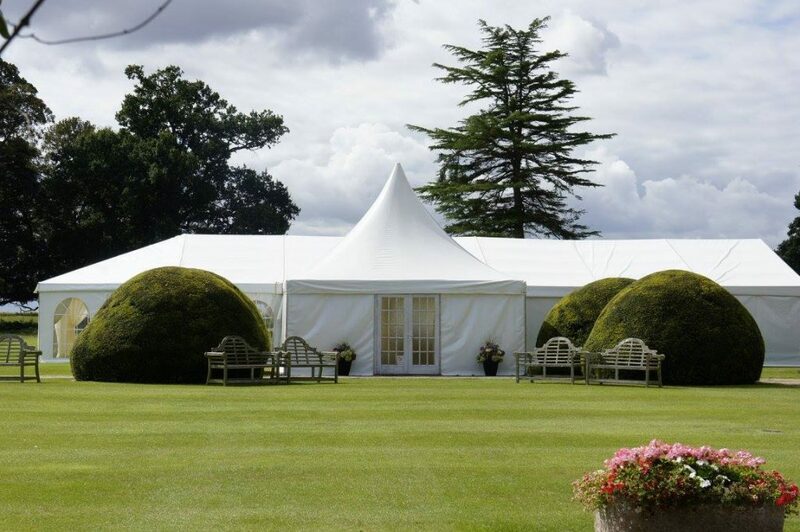 We are specialists in luxury marquee hire for weddings, parties and events with years of experience. No matter what your event, we can create a stunning venue to suit. 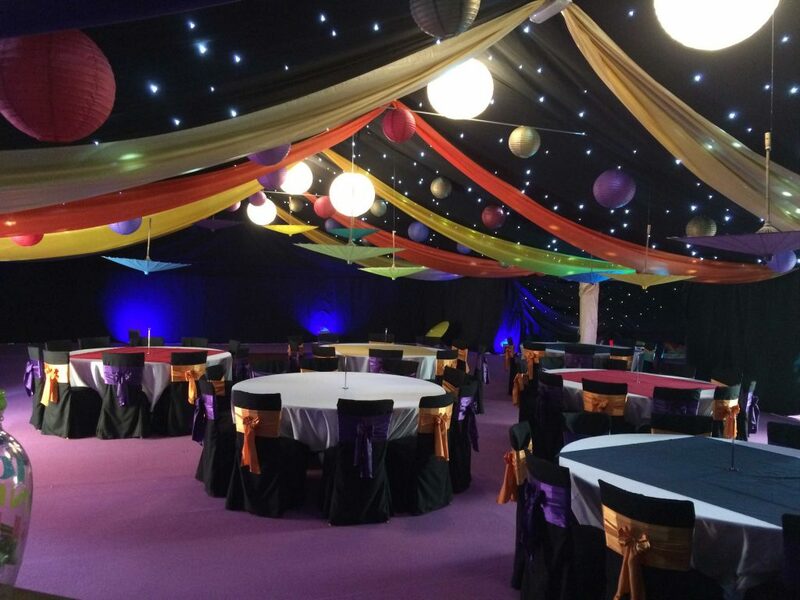 We believe it’s the small things that make a big difference, that’s why you can hire a range of furniture and equipment to a venue of your choice, to make your event truly memorable. 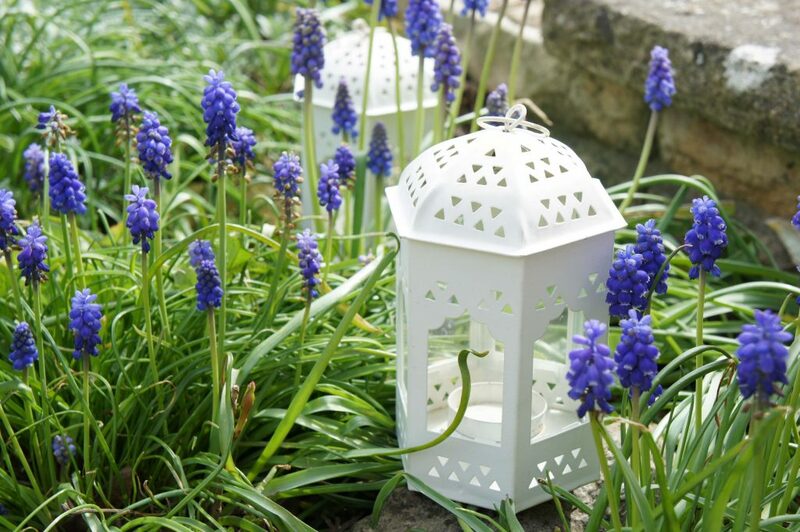 Here at The Rutland Marquee Company, we can provide venue dressing services to totally transform almost any venue. You wont believe some of the transformations. We booked these guys for a party recently and WOW - what a fantastic service. From start to finish, we were so impressed with their level of service and attention to detail." 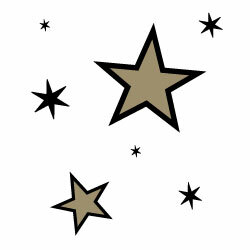 "All in all, a 5 star service from a 5 star team. We will be in touch soon for our next party - but this time, it will be much bigger!"